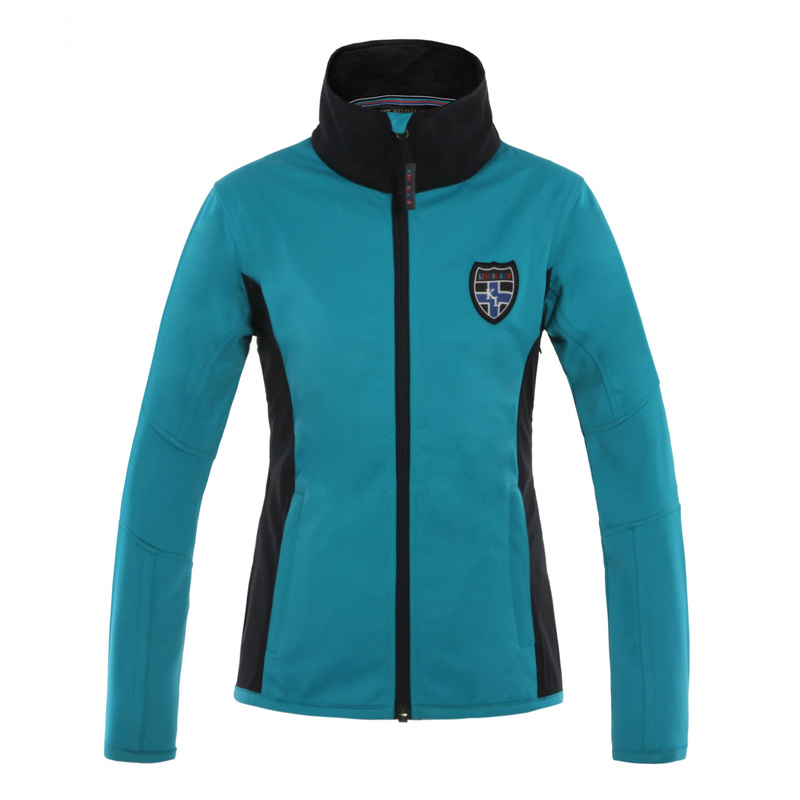 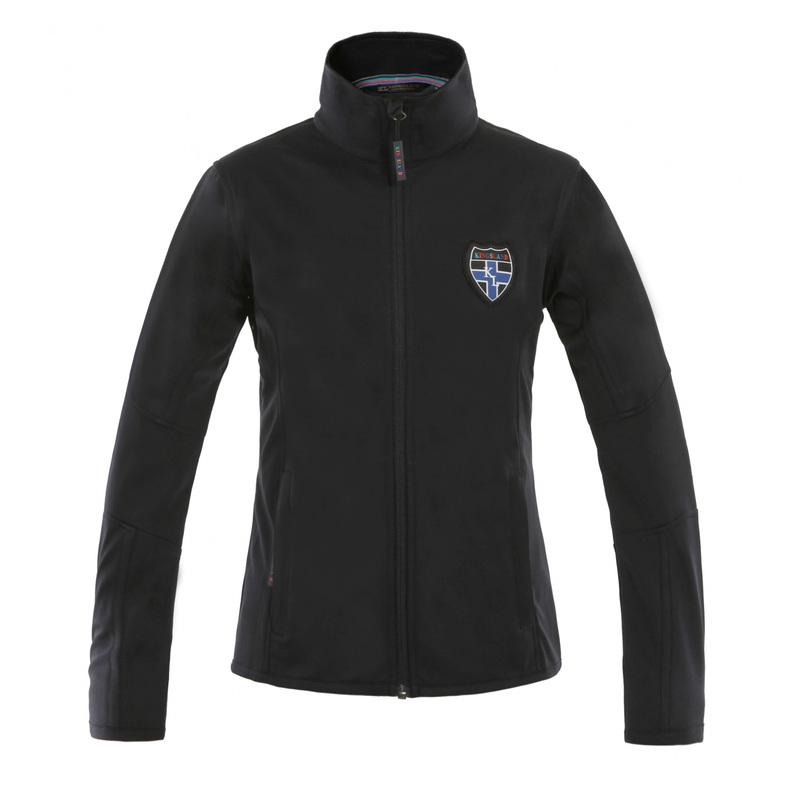 Carolee ladies softshell jacket with stand-up collar. 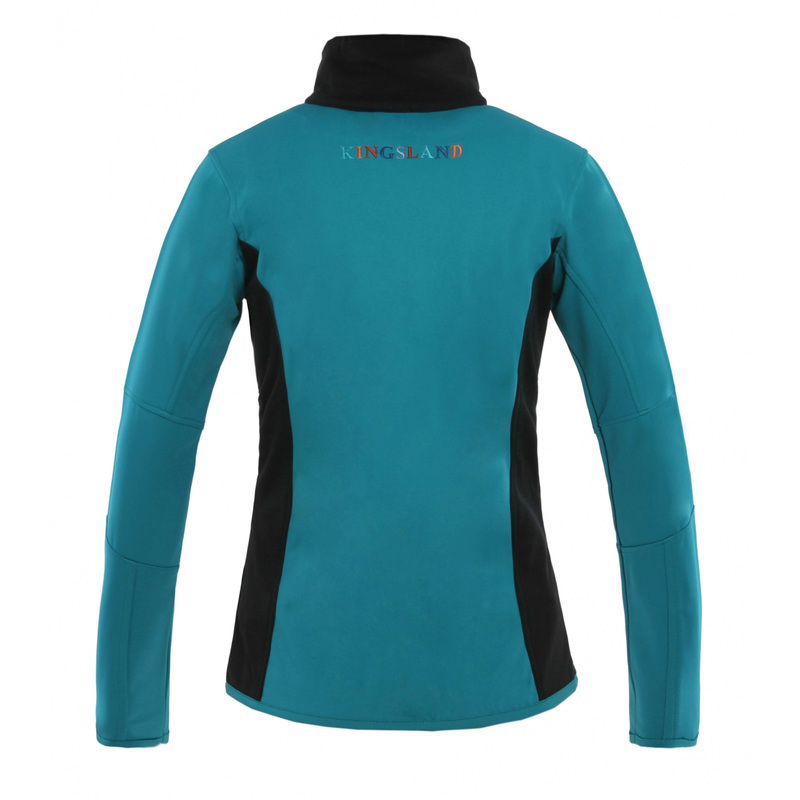 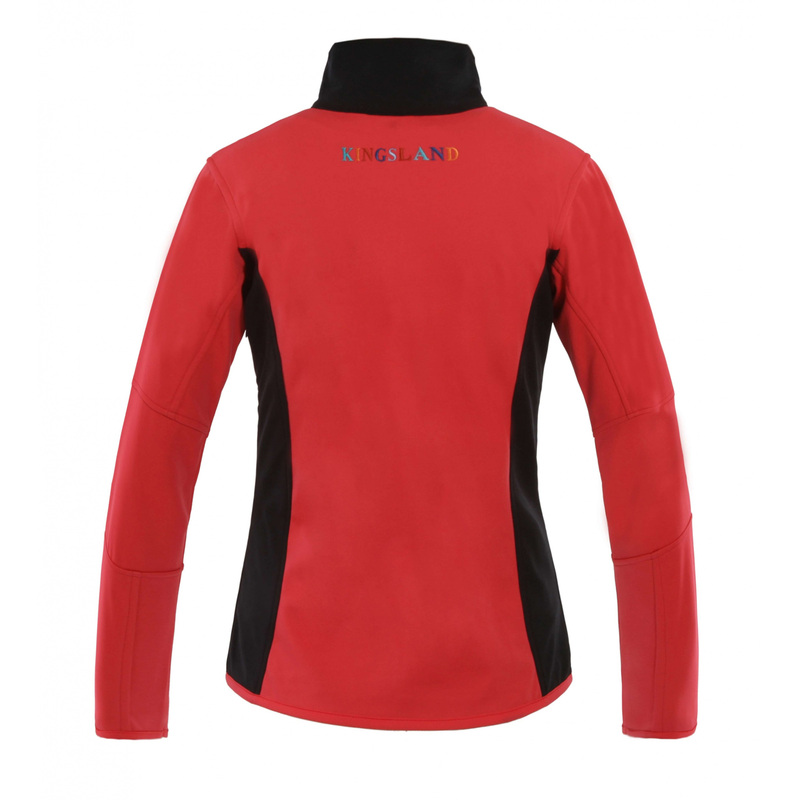 Made of softshell - waterproof material, which retains the ventilation properties. 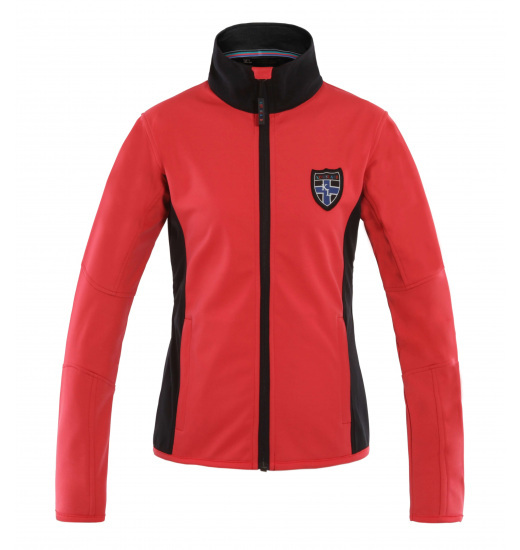 Has contrasting inserts on the side. On the left chest KINGSLAND logo is placed, and at the back just below the collar characteristic of the new collection, colorful embroidery with the name of the company.